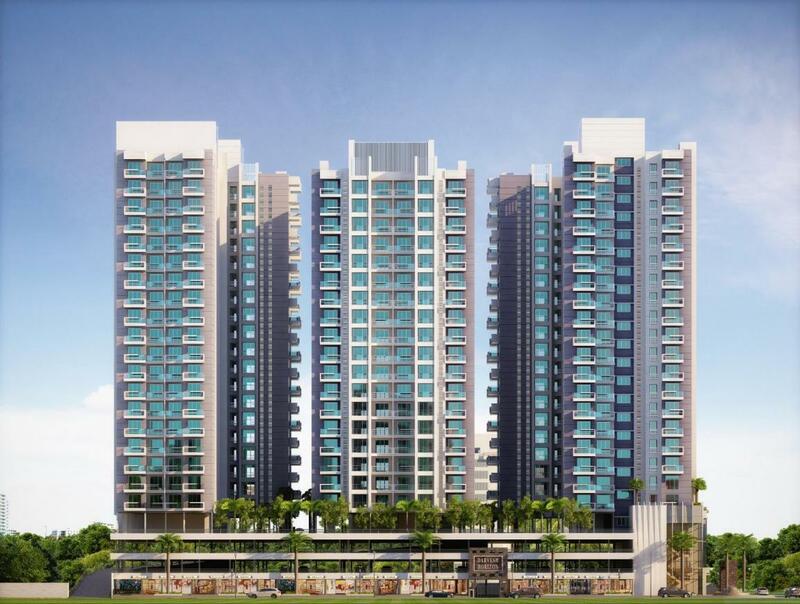 Darvesh Horizon in Mira Road East, Mira Bhayandar by Darvesh Properties Pvt. Ltd.
395.00 sqft. - 828.00 sqft. 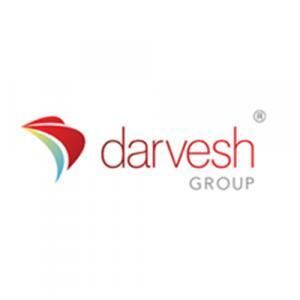 Darvesh Properties Pvt. Ltd. is well known and popular in and around Mumbai for their commitment towards the consumers and their honesty for providing only the best features in all their projects. Darvesh Properties Pvt. Ltd. is continuously delivering their promise to provide a dream house of their own. The simple principles that they have set like understanding and research, commitment, responsibility and maintaining relationships have taken the group higher and earned them a place in the hearts of people. With a record of over half a million sq. feet of homes built in Pune and Mumbai, the group are now looking forward to go national and in diverse fields.